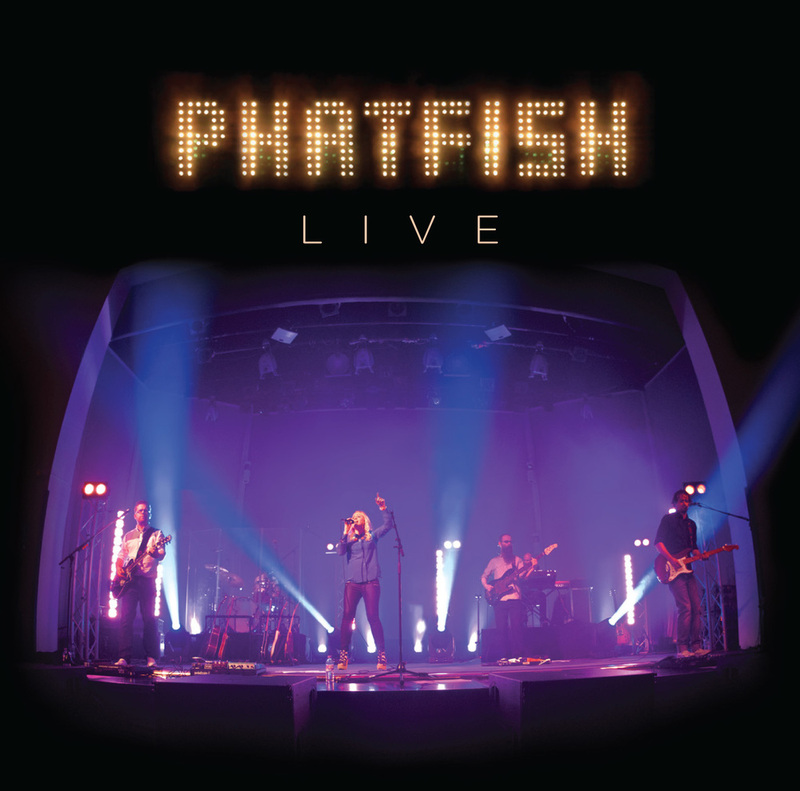 PHATFISH LIVE, the historic release from one of the UK's most well loved Christian bands is available now. Recorded at two special concerts in 2014 with an enthusiastic crowd, the album features many of their most memorable songs and anthems, many of which are now sung in churches around the world. These concerts marked the end of a distinguished career for the band, which started in 1994. Videos from the farewell concert. In March 2014, PHATFISH held two historic concerts in Bournemouth, bringing the band to a close after twenty extraordinary years of ministry together. Since the mid 90's, PHATFISH have consistently written and performed songs of depth and insight about our Amazing God, underpinned with excellent musicianship. The PHATFISH Live album was recorded at those special concerts with an enthusiastic crowd, and features many of their most memorable songs and anthems, many of which are now sung in churches around the world. A second 'bonus' disk captures more of the atmosphere and includes live versions of some of their early jazz-funk material as well as more recently penned performance-orientated songs. This album is a must-have for PHATFISH fans, but perhaps more importantly will introduce a new generation to a treasure-trove of exceptional songs that will inspire faith and praise.